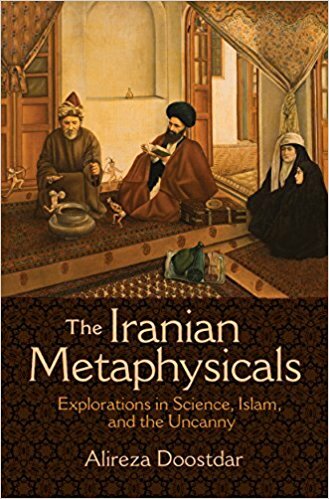 See Religion Dispatches for an interview with Alireza Doostdar about his new book The Iranian Metaphysicals: Explorations in Science, Islam, and the Uncanny (Princeton: Princeton University Press, 2017/18). Sounds amazing! In the mid-2000s, the New Age really took off in urban centers in Iran. Yoga studios sprung up everywhere, as did all manner of seminars on Eastern spirituality, meditation, techniques of mind, lucid dreaming, clairvoyance, telepathy, astral projection, and so on. But when I began to look into the New Age scene and studied its history, I realized something that surprised me even more: I had assumed that the New Age was new to Iran in the 21st century; but in fact, its European esotericist precursors had been around for at least a century earlier. The table of contents and introduction can be downloaded here.